Maybe it’s a little odd to want to be Scarlett O’Hara, manipulative, sociopathic, vain and cruel heroine of 1939 Victor Fleming epic Gone with the Wind. And yet for all of her faults, which are legion, Scarlett remains an iconic heroine, blazing a trail through adversity, against all the odds. Scarlett is a survivor and a fighter, with a nifty sideline in turning curtains into frocks, and I think that there aren’t many of us who don’t wish for at least some of those qualities at least once in our lives. And it’s fair to say that Scarlett is not all bad. She’s a woman of character, who flourishes in a time of crisis, her troubles only making her stronger. Fiercely loyal to her love for Ashley, even when he chooses boring, nice and predictable Melanie, Scarlett never turns on him with stereotypical female vengeance, but continues fighting for him, as much as for herself, to the very end. Yes, she might marry out of spite or for money, might like kissing a certain Rhett Butler, while pining over Ashley, so addicted to wanting what she can’t have that she barely notices when her feelings for Rhett begin to change from lust to love. But when it comes to the crunch Scarlett is the one you want in your corner. She’s got the guts of steel to nurse the terrible wounds of the injured soldiers, when Melanie can’t. And she’s the only one who’ll stand by Melanie during the birth of hers and Ashley’s baby, getting her out of a burning Atlanta like Boudicca in her chariot. After facing so much adversity, who can blame Scarlett for vowing never to go hungry again and for doing whatever it takes to stay alive? 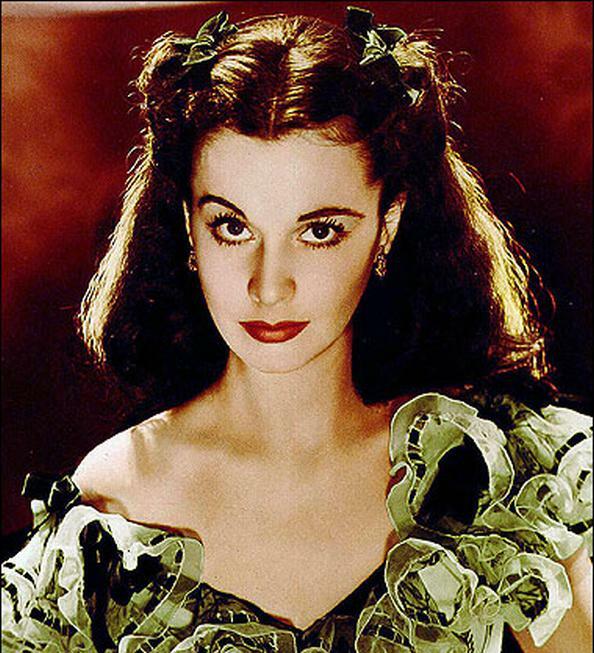 It’s maybe a bit of a stretch to compare Civil War America with our current global economic crisis, but for those of us who make a living from our wits, right now is not at all a bad time to be a little bit like Scarlett O’Hara. The Night before Christmas is published by Ebury Press.